www.aquasolar.nl: We ordered our solar system here. They were really helping us with choosing the richt system. www.salaho.nl: This is were we ordered our trailer. www.houthandeldidam.nl: For our building materials. www.janjp.nl: This company sells isolated roof plates. There service is great, they are quick with answering our questions.  www.tinynestproject.com: A couple for Canada who is also building a Tiny House. They made a tutorial about Sketchup. You can buy it from there website. It helped us a lot with designing our Tiny Home. www.tinyhousegiantjourney.com: Tis house went around a lot of places in America. The couple who have build this place were a real inspiration for us. www.woonpioniers.nl: (Jelte Glas) One of the first Tiny House builders in the Netherlands. Before the start of our build he gave us a lot of information. www.ecosave.nl: This company sells composting toilets. We ordered our toilet here.